The new middle class. They should be compact, mobile and efficient at the same time - multimedia notebooks usually have the hardest time to satisfy their customers. Of course, the price also plays an important role because as many interested parties as possible should be able to afford the device. The Acer 5739G positions itself quite well in all these points, but it attracts general interest with especially one feature: The new Nvidia Geforce GT 240M graphic card. 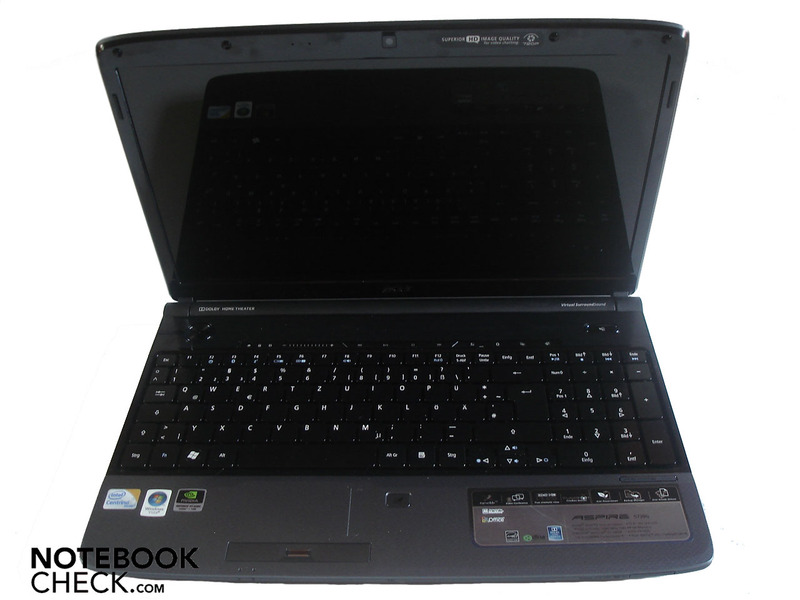 Entertainment notebook with gaming ambitions With the Aspire 5739G Acer fields a 15.6-inch entertainment notebook, which could at the same time pass for a gaming notebook with its Intel Core 2 Duo P7350 and the brand new Geforce GT 240M. Whether the Aspire 5739G manages the balancing act, or whether none of the two demands can be adequately met, read in our extensive review. NVIDIA GeForce GT 240M: The GeForce GT 240M is the successor of the GT 130M / 9600M and has now 48 instead of 32 shader cores. Therefore, the performance should be noticeable better. Because of the 40nm process, the TDP is still 23 Watt. Non demanding games should be playable with these graphics cards. » Further information can be found in our Comparison of Mobile Graphics Cards and the corresponding Benchmark List.